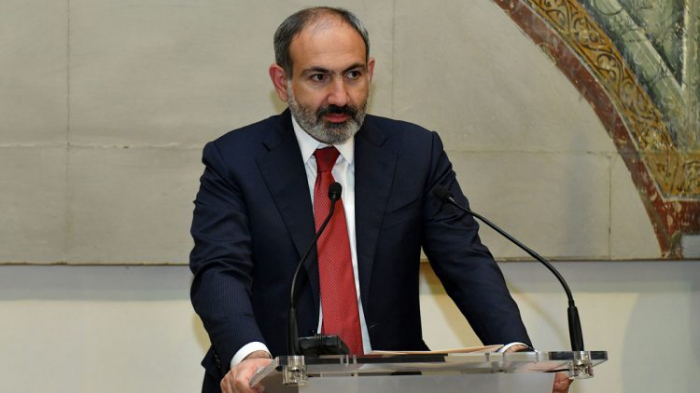 Armenian Prime Minister Nikol Pashinyan sees no contradiction in his words and the statements of Armenian Defense Minister David Tonoyan and peace process, AzVision.az reports citing the Armenian media. His remark came in response to a question during a joint press conference with Council of Europe Secretary General Thorbjørn Jagland in Strasbourg. “Our only proposal is to stop treating each other with force. We need to stop to use threats in relations between Armenia and Azerbaijan. Our purpose is to prepare our societies for peace and not for war. We hope that our partners in Azerbaijan will address our call. If we do that, we will have a completely different situation,” he added.